Proposals aimed at forcing a post-Brexit cut in low-skilled migrants from Europe have been leaked in a Home Office document. The 82-page government paper, obtained by The Guardian, suggests that new immigration arrangements would be introduced immediately at the point the UK finally leaves the EU, at the end of a transition period lasting at least two years. Departure from the EU will mean “the end of rights-based, unconditional free movement”, with the Government adopting powers to take “a more selective approach” over which migrants will be allowed to work and settle in the UK. 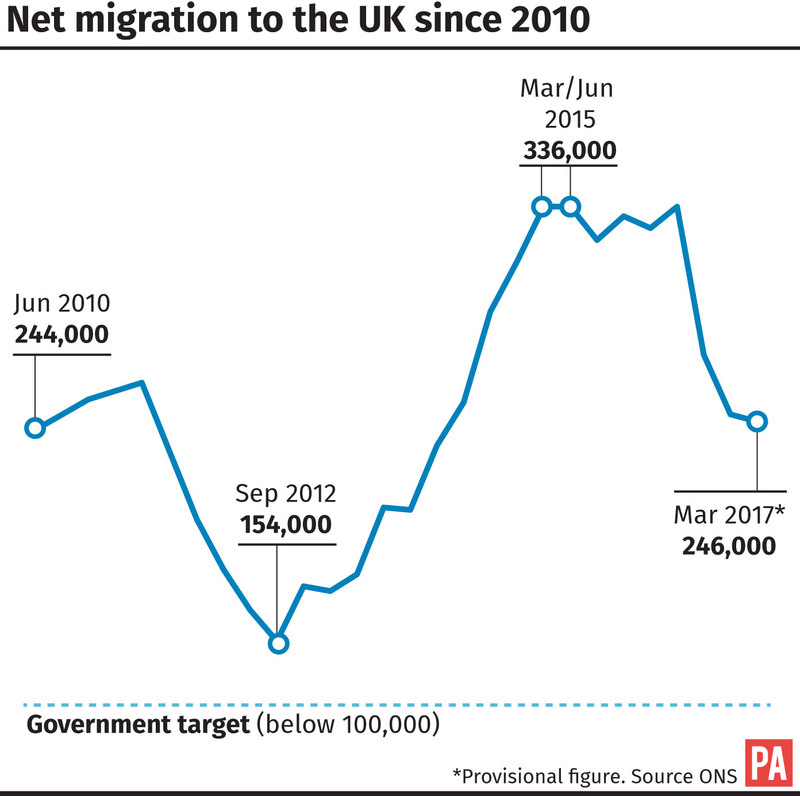 “The Government will take a view on the economic and social needs of the country as regards EU migration, rather than leaving this decision entirely to those wishing to come here and employers,” it states. What are its key points? Regarding work, the most eye-catching proposals in the draft blueprint are new curbs on EU migrant labour, in particular those coming to take up low-skilled jobs. The document, which makes clear that the rules are not yet decided, floats the idea of restricting access to occupations that do not have a shortage of employees. It suggests the number of EU citizens able to come to the UK for low-skilled work could be limited by a salary threshold, an assessment of the skill level of the occupation, or a direct cap on numbers. A scheme for temporary or seasonal workers could be introduced, while employers may need to complete an “economic needs test” to check whether suitable recruits can be found locally before hiring an EU migrant. Those in highly skilled roles who have a contract of more than 12 months could be given a residence permit lasting three to five years, with two years for other occupations. The paper sets out possible new rules for family members of EU citizens. These could be modelled on a current regime which says UK citizens, or non-EU nationals, who wish to be joined by non-European dependants have to earn at least £18,600 a year. The draft also admits that while not wanting to cut numbers “per se”, restrictions on students from the EU may be necessary. 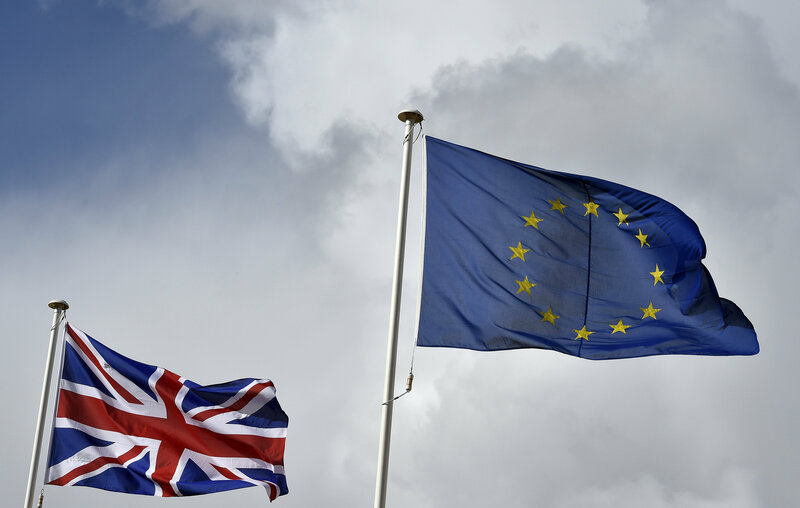 The leak drew criticism from opposition parties ahead of crunch Commons votes on the EU (Withdrawal) Bill, which gets its second reading in Parliament on Thursday. "Most people from the EU come here to work" says MigrationWatch. So who's going to do the work after Brexit controls? Shadow home secretary Diane Abbott said: “Labour wants fair rules and reasonable management of migration in accordance with the needs of our economy and our values as a party. The SNP’s Westminster leader, Ian Blackford, called the leaked proposals “a disgrace” and said the policies could break up families. Labour MP Yvette Cooper, chairwoman of the House of Commons Home Affairs Committee, said the document seemed to contradict the Home Secretary’s decision just over a month ago to ask the Migration Advisory Committee to provide all the evidence to underpin a new immigration policy. 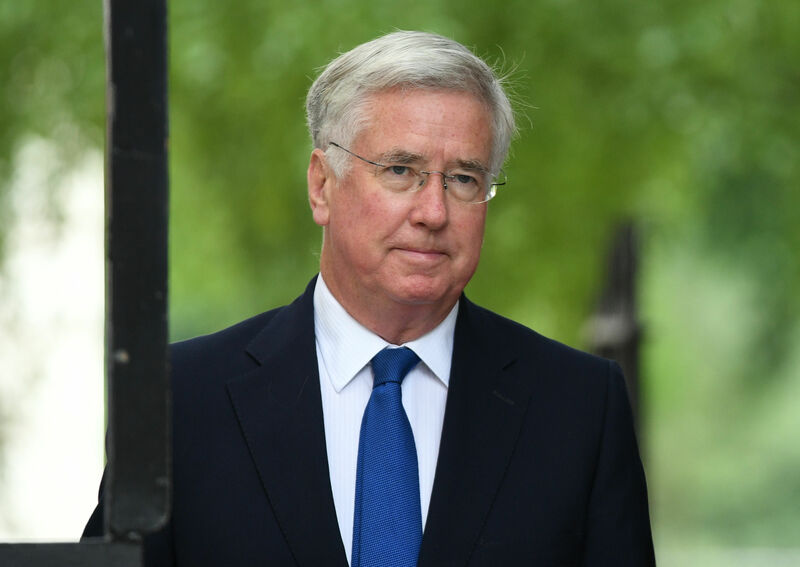 Defence Secretary Sir Michael Fallon insisted the Home Office document does not represent the Government’s final position but appeared to back its overall strategy. He told BBC Breakfast: “I can’t set out the proposals yet, they have not yet been finalised, they are being worked on at the moment. “There is obviously a balance to be struck, we don’t want to shut the door, of course not. “We have always welcomed to this country those who can make a contribution to our economy, to our society, people with high skills. “On the other hand we want British companies to do more to train up British workers, to do more to improve skills of those who leave our colleges. “So there’s always a balance to be struck. Sir Michael said Home Secretary Amber Rudd would bring forward finalised proposals on immigration later this year.